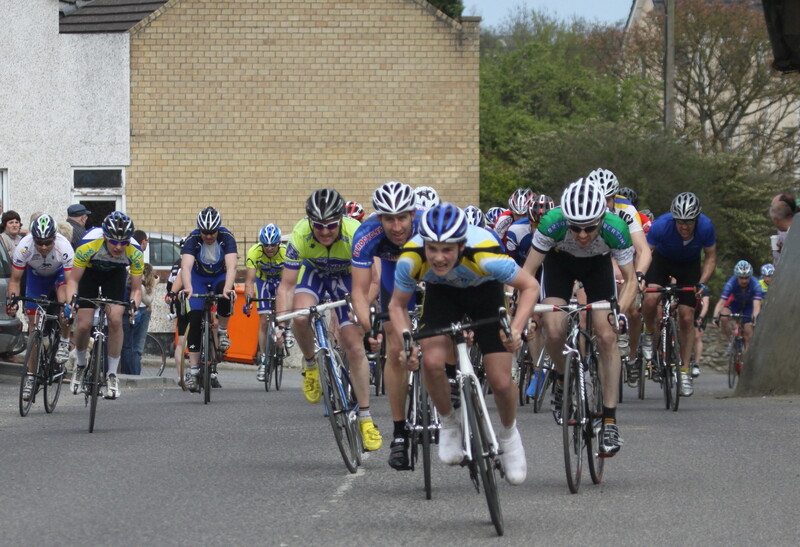 The cycling action over last weekend was in the area of Ballyscadden and Stamullen and Covey Wheelers were there, with cyclists in both days racing. The under 16 race was first to go and Chris Kennedy and Shane Mulchrone put up a great show with Chris Kennedy taking the sprint for first place from Thomas Fallon Wolftrap and Shane finishing just behind the bunch. Damien Gannon had a good 5th place in the under 14 race and Lydia Sheridan had her best result to date wiith a very good 2nd place in the under 12 race. On Sunday the action moved to Stamullen to a hard 11 mile circuit and the under 16 started the ball rolling doing two laps of the course, on the first lap as the group came to the first climb the race broke up with 3 groups on the road Chris Kennedy and Jason Prendergast made that leading break of 9 riders and they stayed together for the second lap and Kennedy took second place and Prendergast in third. The under 14 race Damien Gannon had a good finish to take 6th place and Lydia Sheridan also took 6th in the under 12 race. The A3 race was a fast one in which Aaron Chambers and Francis Sheridan took part, Aaron had to retire early due to illness but Francis stayed with the pace and finished in 12th place and also took first Junior and won the Jimmy Gough Cup. Francis will ride with the Connacht Team in next weekend’s Rás Chonamara in Oughterard.